Mellross, Roberts and Duffy complete three-rider squad for 2019. Taking hold of the Austrian manufacturer’s factory efforts in Australia for 2019, Raceline KTM has confirmed a three-rider line-up for the upcoming Pirelli MX Nationals. 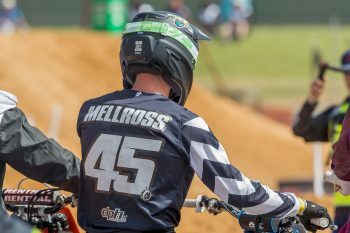 Former international Hayden Mellross will step-up to the premier class for the second time in his career, headlining the outfit’s campaign in the MX1 division. 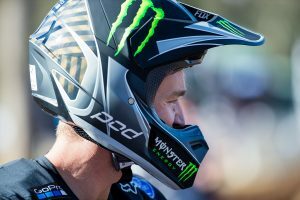 The popular New South Welshman contested the 2014 MX Nationals in MX1 while being heavily supported by Raceline for his then Suzuki-mounted campaign, winding up seventh in the championship standings in his rookie year. 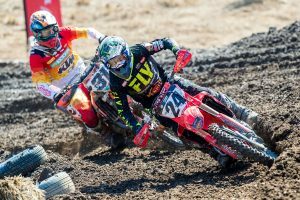 Fellow New South Welshman Jy Roberts, a race winner in 2018, will pilot a KTM 250 SX-F in the MX2 category, as Western Australian Regan Duffy will graduate from the junior ranks to challenge for the MXD title. The team is set to reveal its partners and officially introduce the squad at the beginning of next month.